In 1961, Sam’l and Bay Arnold had a dream to build an adobe home outside of Denver so their family could grow up surrounded by fresh air, horseback riding and fishing. 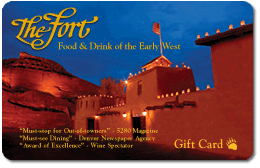 While Bay was reading a book about Bent’s Old Fort, she was inspired to create a similar adobe castle in Morrison, Colo. The Arnold family built The Fort as their home, and it’s where they raised their family, including two four-legged best friends. 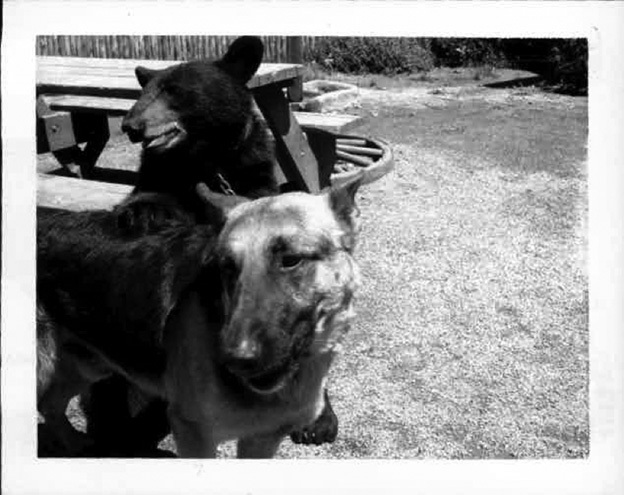 For now-proprietress Holly Arnold, The Fort was the backdrop to a childhood filled with wonderful experiences—including growing up with Lobo, the German Shepherd, and his best friend, Sissy, an American black bear.